With the proceeds from his latest invention, Crackpot Whistling Sweets, Commander Caractacus Pott buys his family their first car. 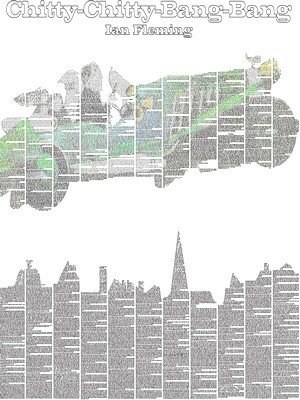 It looks like a wreck, but once restored it turns out to be no ordinary vehicle; Chitty-Chitty-Bang-Bang is a magical car which can fly, swim and even think. 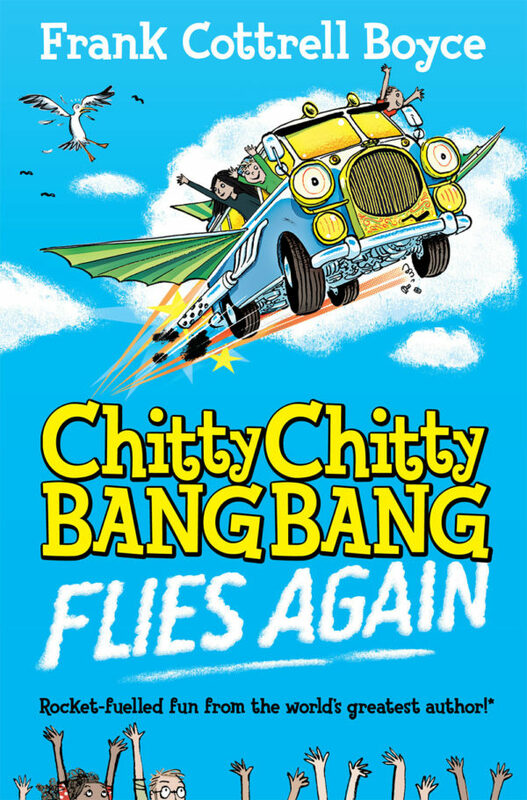 Chitty and the eccentric, plucky Pott family set off on a succession of increasingly perilous adventures that take them across the English Channel and all the way to Paris. 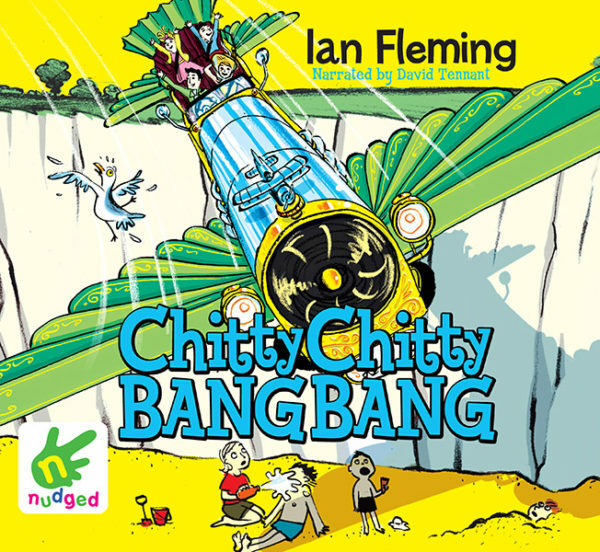 First published in 1964, Chitty Chitty Bang Bang was Ian Fleming’s only children’s book, written for his son Caspar. 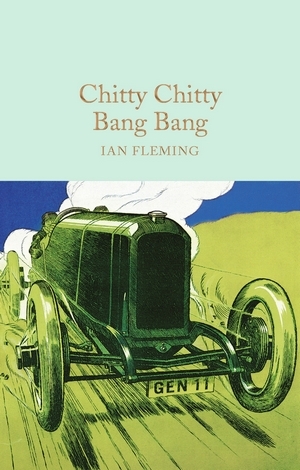 Fleming was inspired by a celebrated English racing car nicknamed ‘Chitty-Bang-Bang’, which was built and raced by Count Louis Zborowski in the 1920s. This stunning edition features gorgeous illustrations by Joe Berger.